The state’s peak resources body, the SA Chamber of Mines and Energy, has appointed its first new CEO in nearly a decade and the first woman to take the position. The mining and energy sector is going through a difficult phase. Rebecca Knol, who currently runs an Adelaide educational company that provides learning and development support to children, will replace long-standing SACOME boss Jason Kuchel in November. 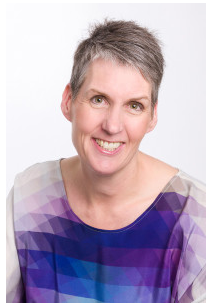 Her CV is diverse, including work as a consultant to the mining and energy sector, qualifications in landscape architecture, environmental science and business, and a Churchill Fellowship researching international trends and practices in mine closure, which led to the development of state and national guidelines for mine closure planning in Australia. Kuchel, who has been in the role for more than nine years, is moving to the local government sector as CEO of the Wakefield Regional Council. Knol’s CV is broad – and SACOME president Terry Burgess says she will add “fresh insight” to the peak body’s work. In the statement announcing her appointment today, Knol mentions de-carbonisation and engaging with the community as two of the key issues facing the sector. “I am delighted to be appointed to this role with the industry’s peak body in South Australia and look forward to leading SACOME’s active participation in the advancement of the sector at a time when the economy grapples with the need for growth and de-carbonisation, and the industry is engaging on an unprecedented level with all areas of the community,” she said. 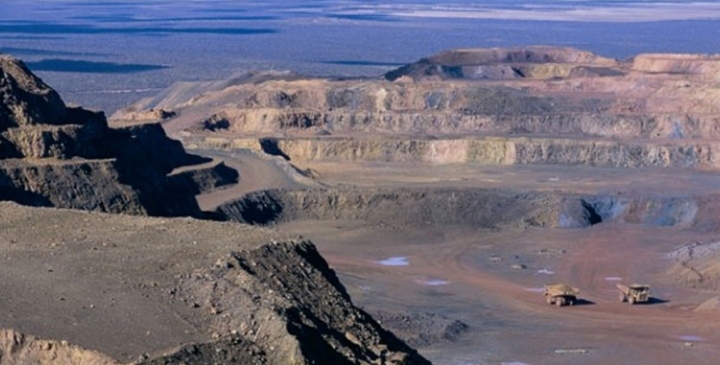 Knol has worked with mining and gas companies in Australia and Africa. She had a stint as the Adelaide-based national manager for major projects with Origin Energy, responsible for the regulatory approvals of renewables and gas projects in Australia and New Zealand. She also founded KidsNetwork, an Adelaide learning development company, after her personal experience of raising a child with sensory integration needs and dyslexia. Burgess said there had been an “enthusiastic response” to the chamber’s recruitment process. “Rebecca will bring fresh insight to the chamber, which will build on the already strong foundation to deliver increased benefits to our members, and new directions for the industry,” he said. He told InDaily that Knol brought experience in the mining sector, as well skills in community engagement and in navigating the regulatory environment. “The challenges (she and SACOME face) always are the fact that it’s a cyclical industry…. it’s going through a difficult period at the moment,” he said. At the same time, the industry also had to ensure it retaining a “social licence” to operate – making sure it was addressing community needs and concerns, as well as educating the public about the importance of the resources sector. Burgess paid tribute to Kuchel, saying that “through his leadership, SACOME has significantly influenced policy and direction for the industry within South Australia”. Knol will take up the position after the SACOME AGM on 17 November.